With just under 14,000 people with all kinds of specialist skills, Virgin Media is devoted to over 7.5 million UK customers. What’s more, we’re part of the largest cable operating company in the world. So whether you want to stay local or go global, there’s a thrilling role for you. And there are so many ways to join the adventure. 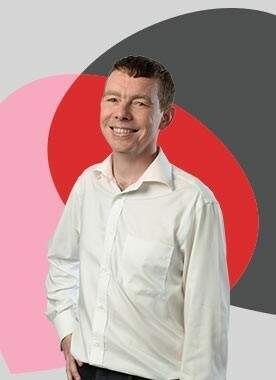 Virgin Media Business is where we take care of B2B (Business to Business) customers. Welcome to the number-crunchers. Our Finance team are the heart of our business. The friendliest, most helpful support around – only a phone call away. Making sure everything works, every time, on the front line. Creating what we offer, what it looks like and how we shout about it. Supporting our business, our people and our wildest dreams. The real power behind the nation’s fastest cable network. Relishing challenges in a company where cutting edge is standard. 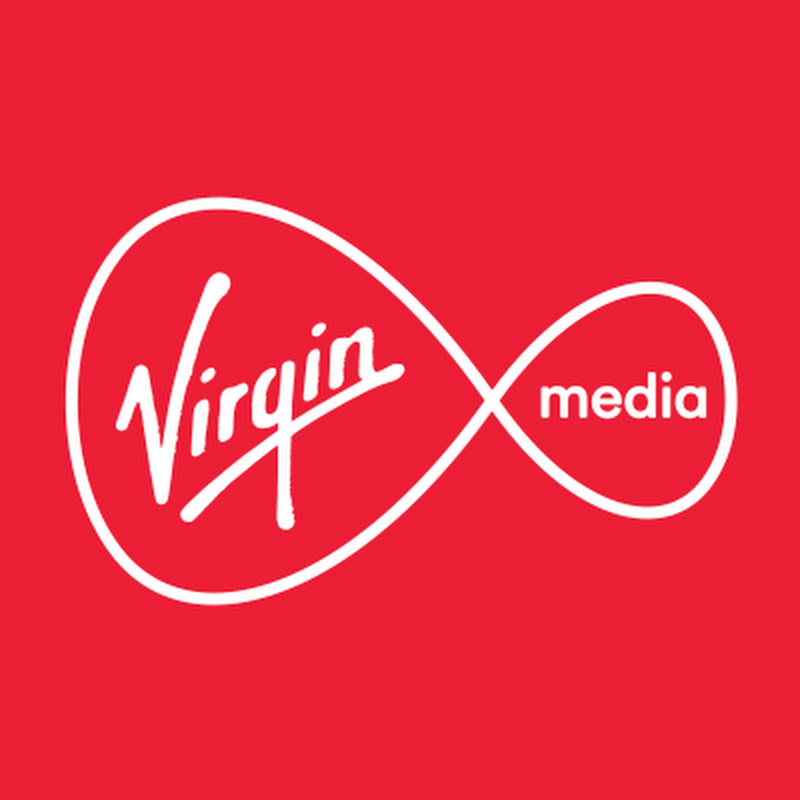 Our ultimate goal is to drive Virgin Media forward to become a more customer centric organisation. We’re supercharging the UK. Growing our network to include more homes and commercial premises than ever before.